BSV Better SuperVision | Providing construction supervisors with the tools for success. 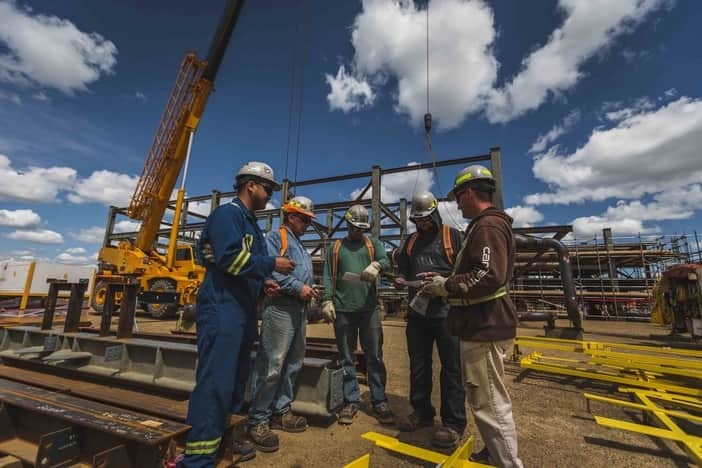 Better SuperVision provides the opportunity for construction front line supervisors to learn and practice the skills you need on the jobsite. Pick your BSV dates and register online. Become ICCS certified by Alberta Apprenticeship and Industry Training (AAIT). Learn More. Total BSV Better SuperVision graduates. Building trades and unionized contractors working together to produce results. COPYRIGHT © 2012 BSV BETTER SUPERVISION LTD.